After intensive collaboration with Dr. Cyril Labbé from Université Joseph Fourier in Grenoble, France, Springer announces the release ofSciDetect, a new software program that automatically checks for fake scientific papers. The open source software discovers text that has been generated with the SCIgen computer program and other fake-paper generators like Mathgen and Physgen. 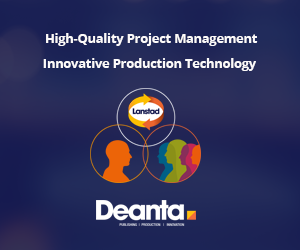 Springer uses the software in its production workflow to provide additional, fail-safe checking. 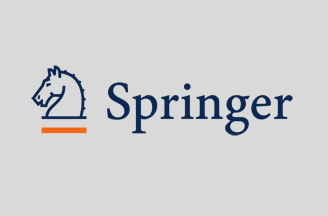 Springer and the University are releasing the software under the GNU General Public License, Version 3.0 (GPLv3) so others in the scientific and publishing communities can benefit.